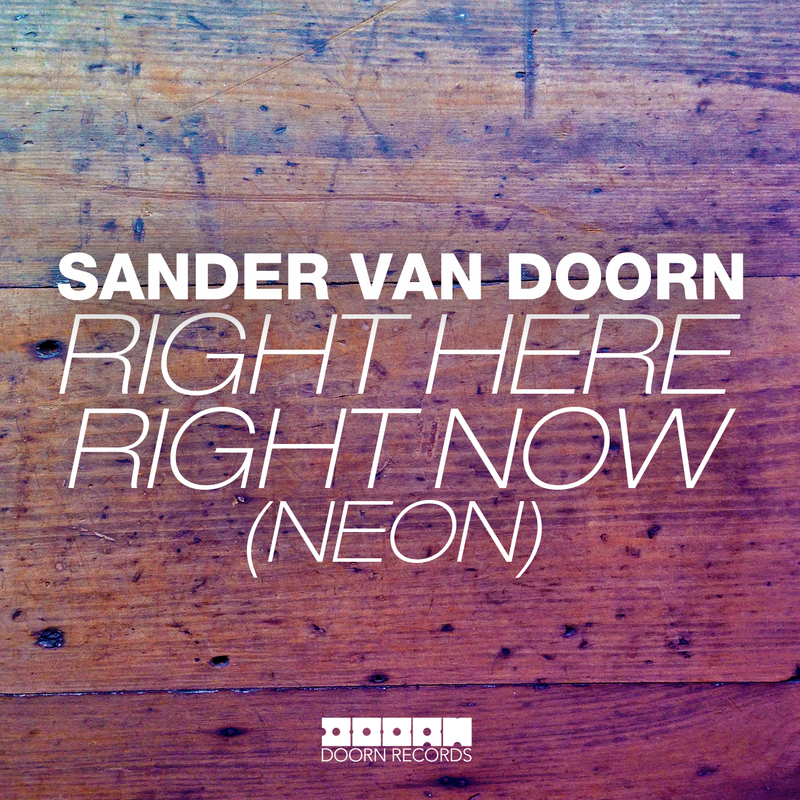 Nearly half a year after releasing the instrumental mix of his highly coveted summer record ‘Neon’, Doorn Records’ foreman Sander Van Doorn has yet given the world premiere to its vocal version in the course of a recent Pete Tong airing. Getting resurrected with mystery male vocals, the Dutch maestro’s latest studio output has made a big impact on the entire electronic music community. Keeping the soothing chord progression and executed string work largely intact, the track is going by the title ‘Right Here, Right Now (Neon)’ and is slated for release through Doorn Records / Spinnin’ Records.